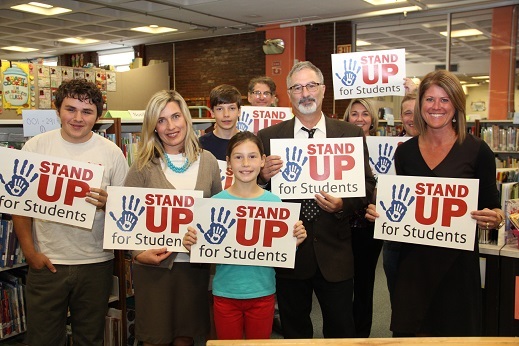 Maine Small Business Coalition supports the education funding referendum known as Stand Up For Students. This law would ensure that the State of Maine keeps its obligation to properly fund our local K-12 schools and will make our tax system more fair. A well-educated workforce is vital for our businesses to find the next generation of skilled employees, not to mention the next generation of well-paid customers. You can read more about the referendum on the Stand Up For Students website. Fill out the form below to add your business to the list of public supporters of fully funding our school.